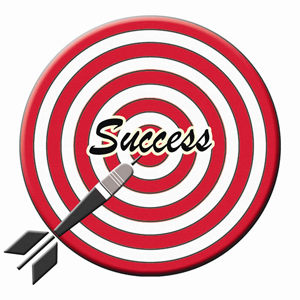 Tip #2 for growing your business online is defining your target market, your audience. When discussing this with people over the years I have found that most people give little thought to their ideal customer. It’s not uncommon to hear comments such as “anyone with a pulse”.